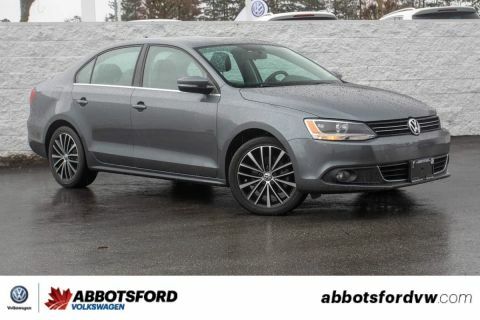 LEATHER, HEATED SEATS, BLUETOOTH, POWER SEATS, POWER MIRRORS AND MUCH MORE! 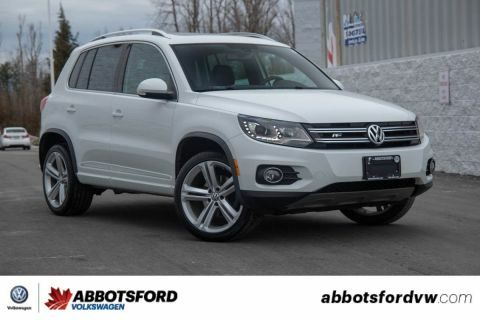 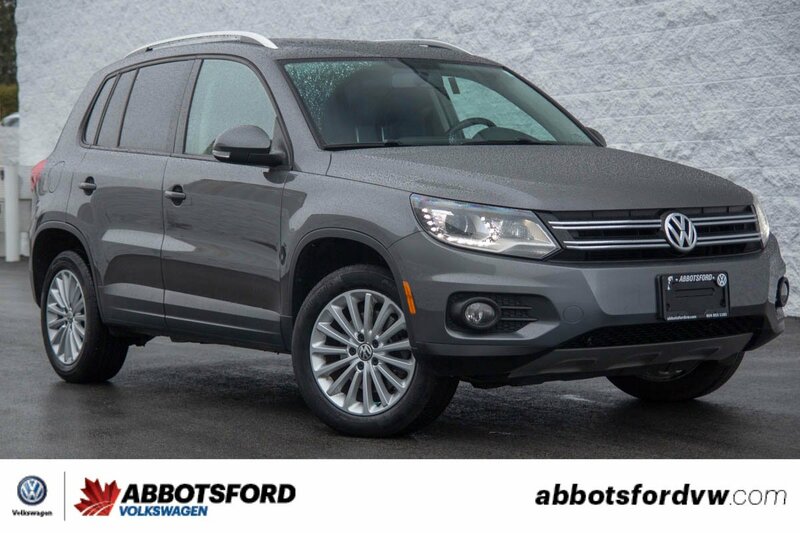 This 2014 Tiguan is in beautiful condition! 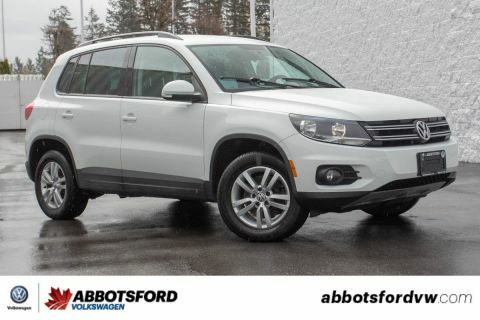 Well equipped and with low kilometres on the odometer this is a great option for getting into an amazing SUV!